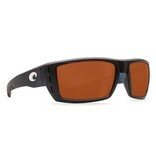 Ever know a guide whose eyes seemed perfectly calibrated to local waters? 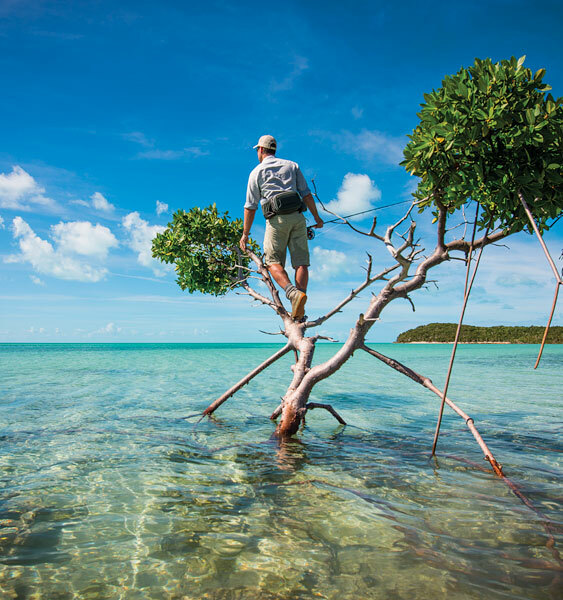 Who could spot a bonefish among the shadows long before anyone else? 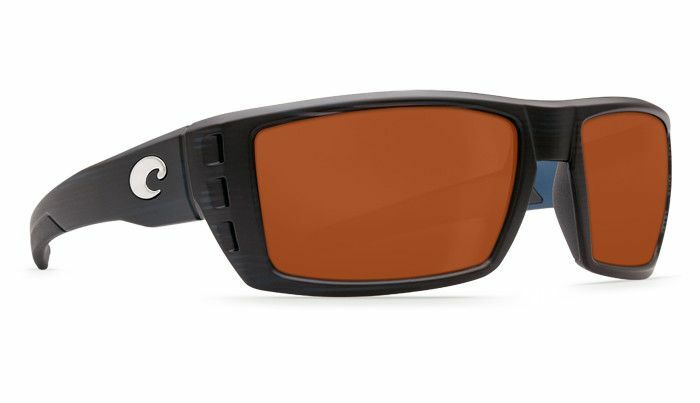 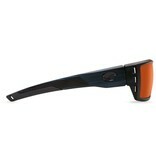 Meet the Costa Rafael sport fishing sunglasses. 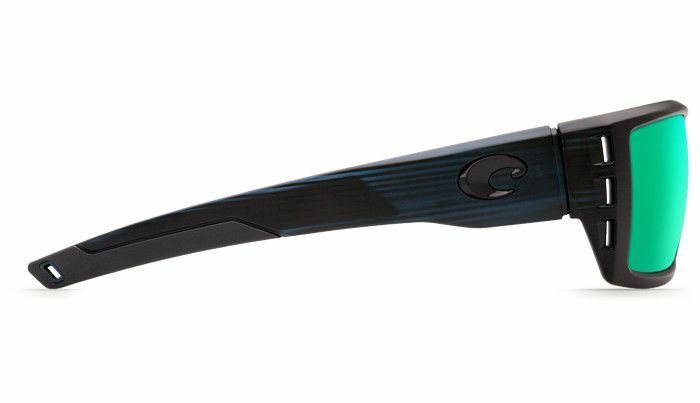 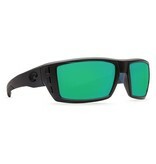 These performance Costa Men’s Angler fishing sunglasses with aggressive styling have a wide temple design and signature three-square hole venting keep those sacred eyes nice and cool.